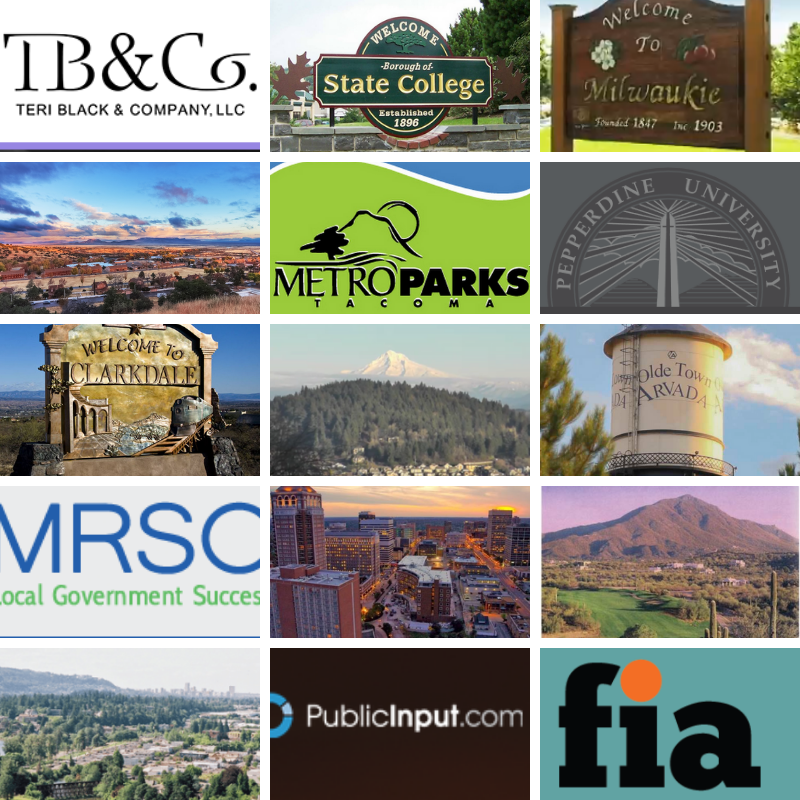 The following organizations joined ELGL with an All-In or Supersize membership this month. This means that they can add up to 10 (All-In) or 20 (Supersize) staff members to their ELGL membership accounts, and they get free unlimited job postings for the year! Your organization can join too – just sign up here to get all of the rockstar benefits! 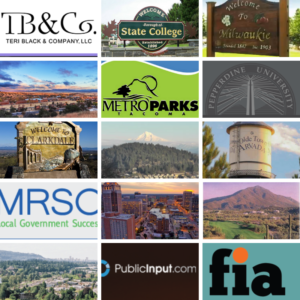 Welcome to these excellent organizations that are all-in with ELGL’s mission to engage the brightest minds in local government!